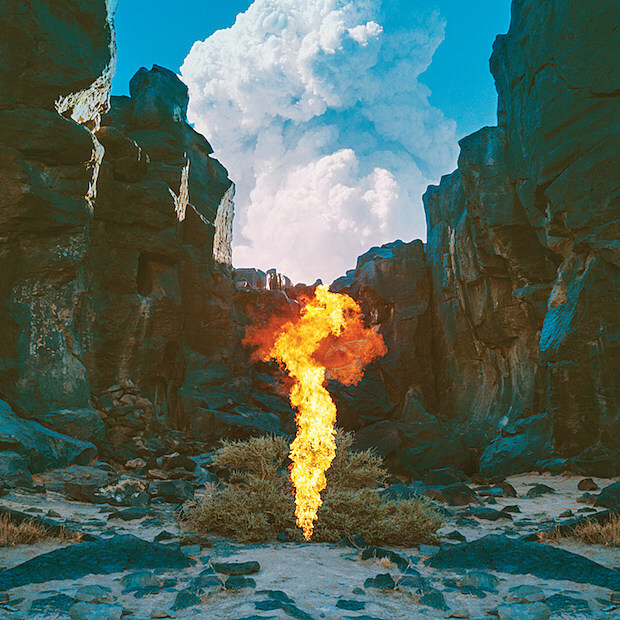 UK/LA electronic musician Bonobo has announced the followup to 2013’s The North Borders, Migration, which is due out January 13 via Ninja Tune. The lead single is the galloping, brightly melodic “Kerala,” which has a video directed by Bison and starring Gemma Arterton. You can watch that below. The album also has features from Rhye, Hundred Waters singer Nicole Miglis, Nick Murphy (fka Chet Faker), and Brooklyn Gnawa music group Innov Gnawa. Bonobo frequently lands in NYC to DJ parties at Output, but now he’s announced an extensive live tour (which will presumably include his band) that brings him back to NYC’s big Terminal 5 on April 28. Tickets for that show go on sale Friday, November 11 at noon. All dates are listed below. 02-27 Dublin, Ireland – Vicar St.